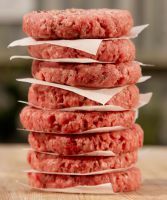 "Burgers are the great North American pastime! But that means they are everywhere, and last we checked, ubiquity is not great for differentiation. 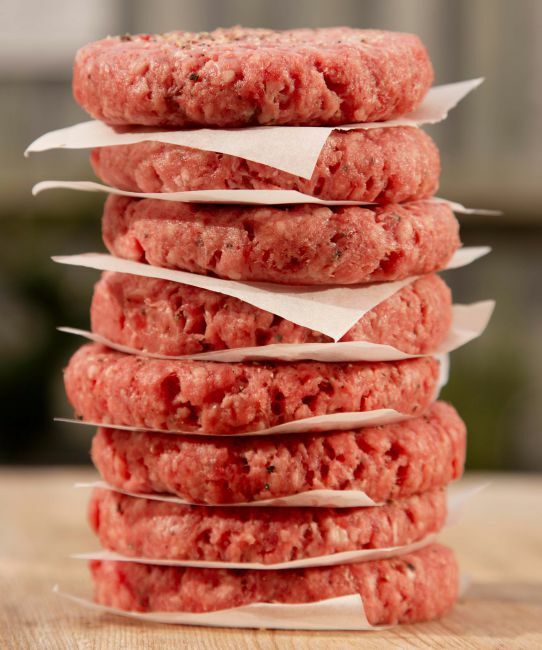 Meaty Meats has that covered with their expertly seasoned delectable lamb burgers!"